Articles for December 2014 Year » SoftLab-Portable.com - Portable Soft! 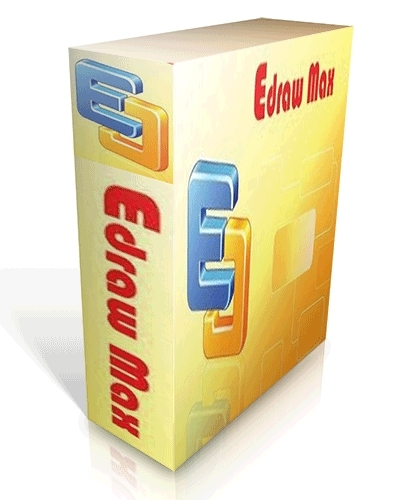 Edraw Max enables students, teachers and business professionals to reliably create and publish kinds of diagrams to represent any ideas. It's an all-in-one graphics software that makes it simple to create professional-looking flowcharts, organizational charts, network diagrams, business presentations, building plans, mind maps, fashion designs, UML diagrams, workflows, program structures, web design diagrams, electrical engineering diagrams, directional maps, database diagrams and more. With large pre-drawn libraries and more than 4600 vector symbols, drawing couldn't be easier! Edraw Max lets you create a wide range of diagrams using templates, shapes, and drawing tools while working in an intuitive and familiar Office-style environment. 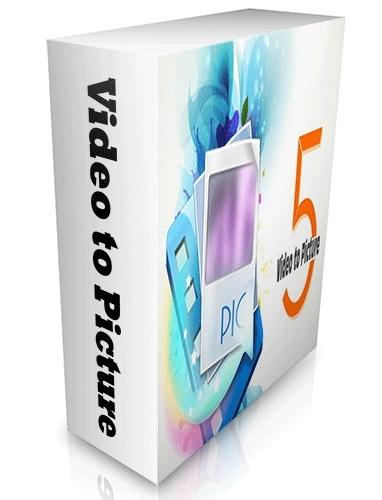 Video to Picture software is specialized software tool for help you play video frames on picture or get seriate pictures from video clip. 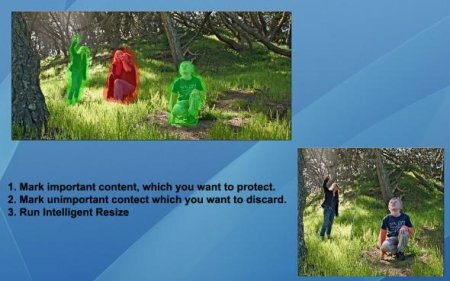 It can perfectly convert your video frames on pictures and allow you add more effects on the picture files. You can upload the picture on anywhere such as website, mobile phone, digital picture frame, etc. And this is a simple process, everyone able do it easily, just need the video to picture software and one computer. IconEdit2 is a full-featured graphic manipulation instrument. Alpha channel, multi-resolution and multi color depth, anti-aliasing are supported seamlessly. 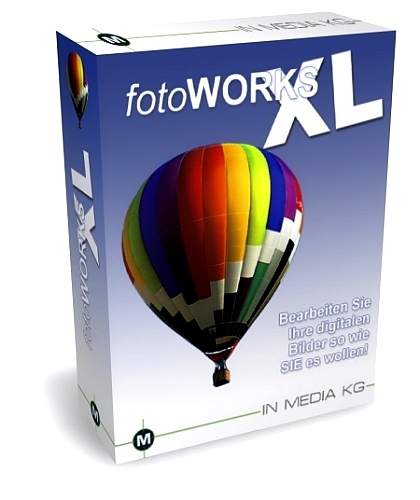 FotoWorks XL - Edit very easy and professionally your digital photos. By the photo overview you see fast and comfortably which pictures were changed, and the direct comparison of the "original" and the edited picture facilitate for you the work. And the best: "your original photos remain always, then you can change the pictures again and again. Color and contrast options remove "red eyes" from your pictures and mirrors sharpness soft draughtsman cut format adjustment for paper photos which you from digital images develop let pictures to print over 120 picture effects selections from EXIF data from the photos (photo information such as date, time, exposure time, screen). 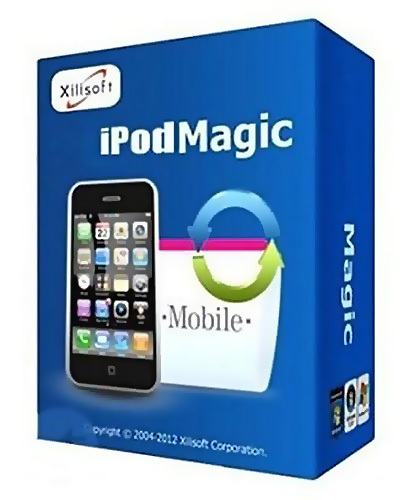 Xilisoft iPod Magic can transfer files from iPod/iPhone to PC or iTunes; iPod/iPhone compatible files from PC to iPod/iPhone; DVD movies and other video/audio files to iPod/iPhone by first converting them to iPod/iPhone videos/music. Want to transfer any DVD movie, video and music from your PC to your iPod? 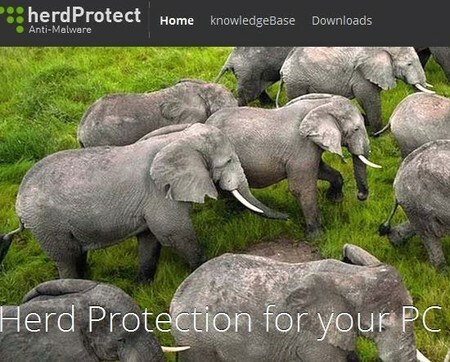 Want to backup your iPod files to your PC? This 3-in-1 iPod-copy, iPod-backup, and iPod-rip software is perfect for ripping and copying music, videos, and photos from iPod to PC, copying files from iPod to iTunes, as well as transferring any files from PC to iPod. 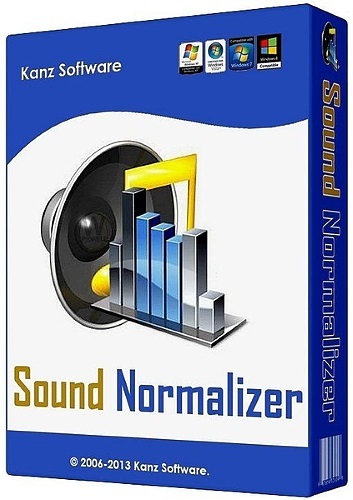 With this handy iPod manager software, you can even convert non-iPod format files (DVD, audio, video and others) then transferring them straight to your iPod. File transferring between iPhone and PC is also supported. 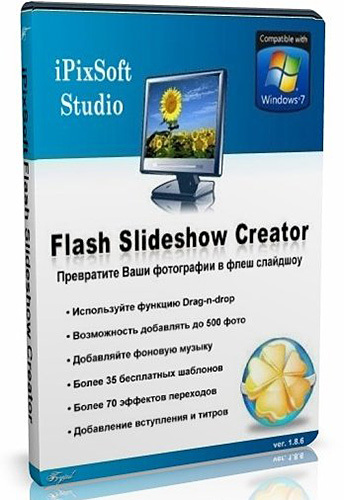 iPixSoft Flash Slideshow Creator is a unique flash slideshow software to help you turn digital photos into flash slideshow, thumbnail gallery, flash album and flash presentation with professional designed templates, transition effects, text captions, background music, etc. 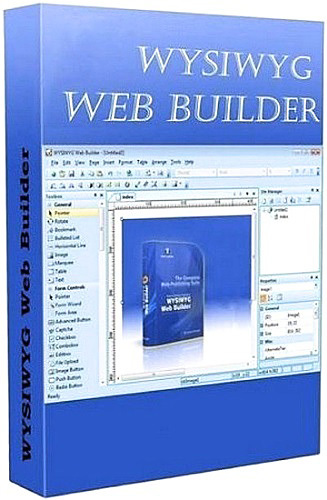 It enables you to output SWF movie, Executable File, HTML file and screen saver or even send by email directly. Enjoy it on this holiday season! Hornil StylePix Pro is a lightweight and professional image editing software. StylePix is an compound word, which contains the word "Style" and the word "Picture". As you like, "StylePix" therefore means "Style Picture". StylePix helps you to create nice pictures easily and quickly. 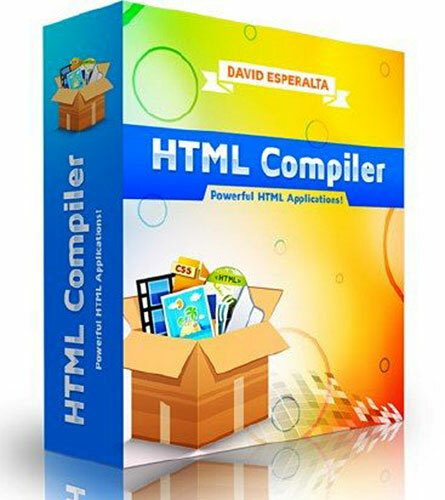 Now, through it you can create PC, internet and mobile contents. Newly applied Luna user interface enhances the degree of freedom for editing. More quickly, you can identify what you want to accomplish in editing and change the variety options.